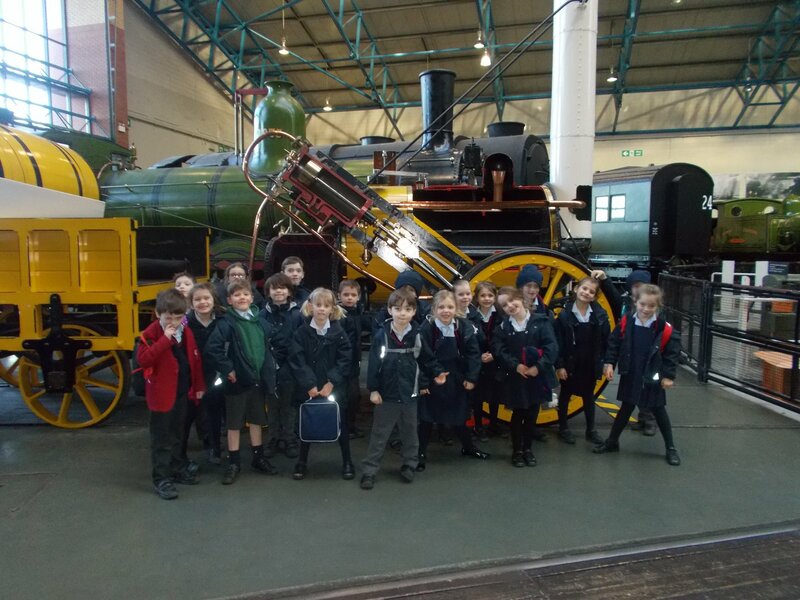 Key Stage 1 pupils at Belmont Grosvenor School enjoyed a super learning day at the National Railway Museum in York. As part of their topic on Transport, our BGS boys and girls spent a fascinating day learning about trains through time. 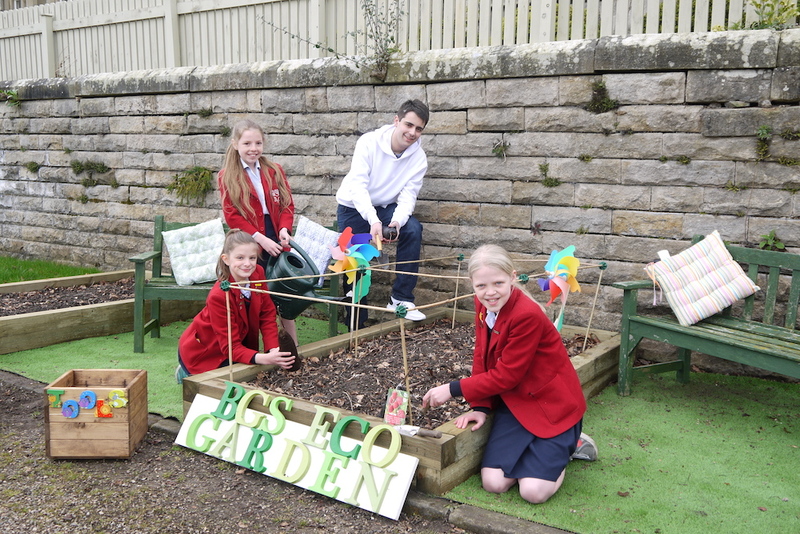 George Stephenson, the Rainhill Trials, the Bullet train and a Punch and Judy show were just part of their action-packed day out. A really memorable - and interesting - learning day for them all.